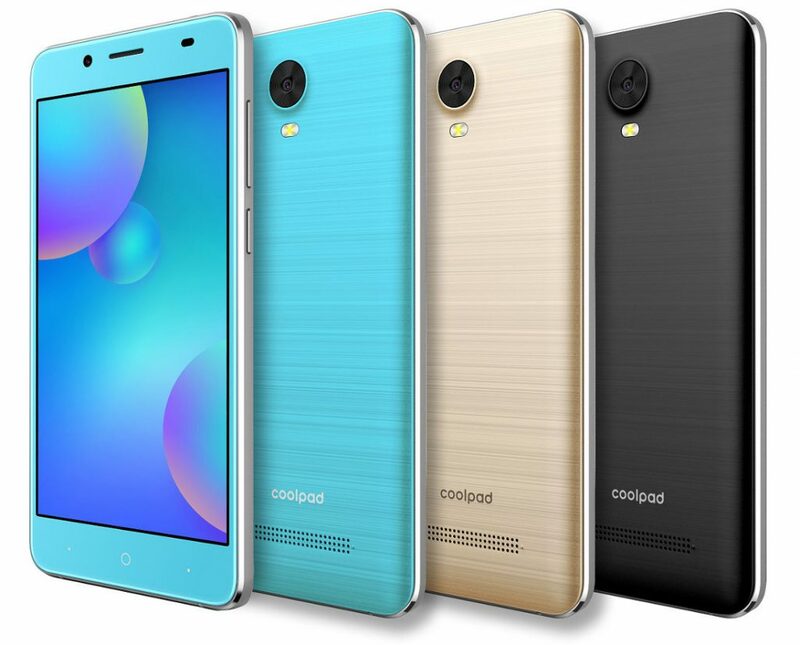 Coolpad has launched Mega 5, Mega 5M and Mega 5C budget smartphones in India for offline markets. The company says that it has been looking forward to put the brand on the forefront again after a successful stint in India in their earlier part of the journey and is looking forward to become a prominent budget smartphone brand in Indian market again. 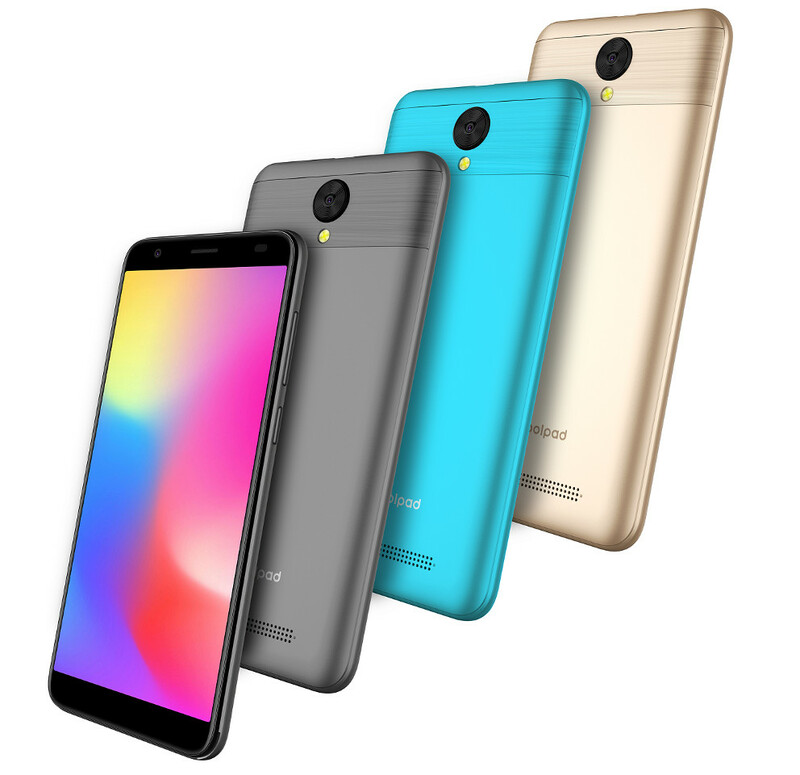 These Coolpad Mega 5 comes in Blue, Gold and Dark grey colors and is priced at Rs. 6,999. 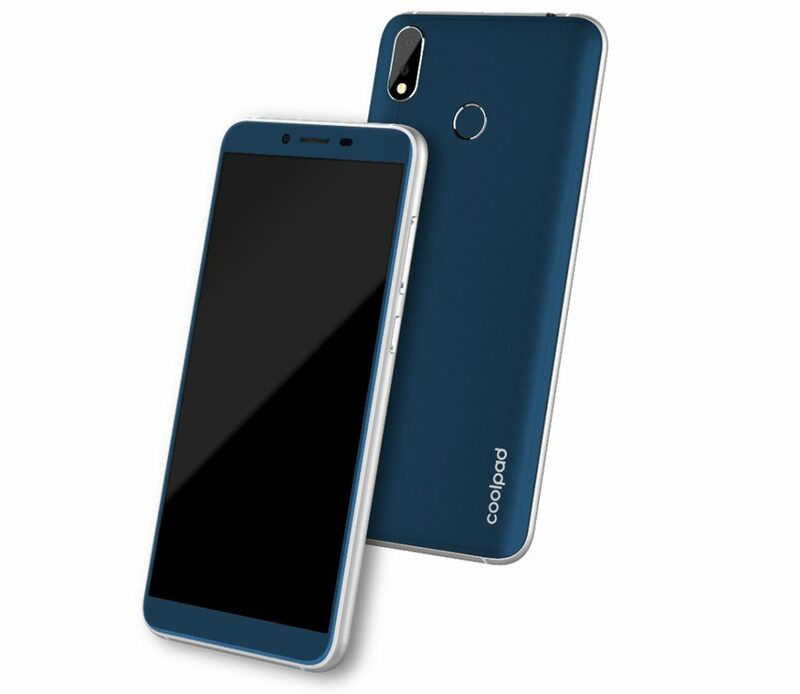 The Coolpad Mega 5C is priced at Rs. 4,499 and the Coolpad Mega 5M is priced at Rs. 3,999. These are available from offline stores across India.